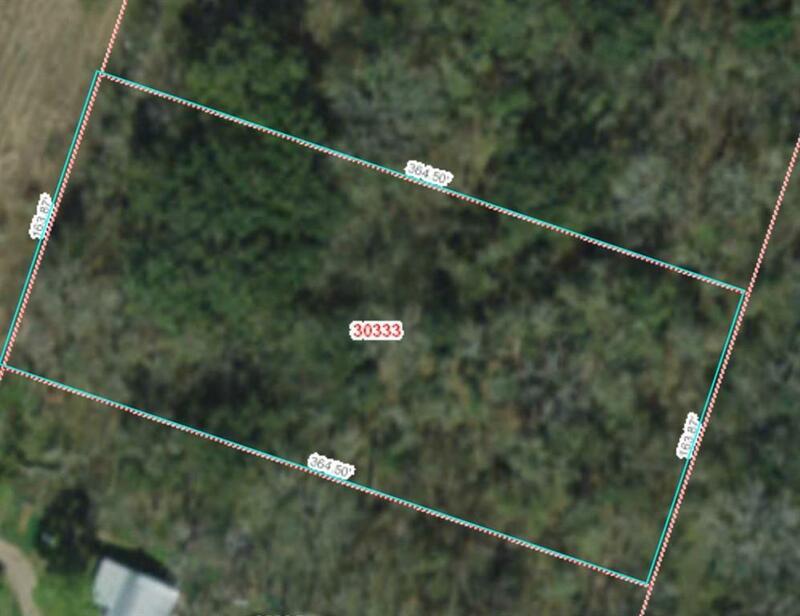 Wooded 1.375 acre lot. Could be cleared for single family residence. Lot is located at the end of the dirt road on the right and to the left of the last mobile home.